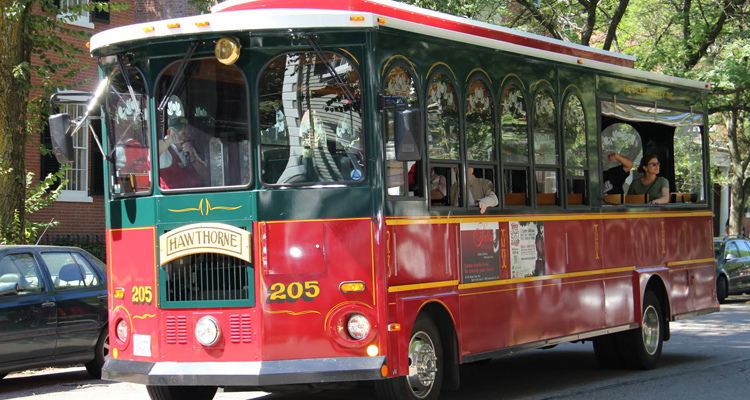 Explore our special packages and experience the best that Salem has to offer. Take a quick break to recharge your batteries. Spend one night in a deluxe whirlpool suite luxuriating in an oversized whirlpool bath and sipping champagne in front of the fire followed by a hearty contintal breakfast buffet the following morning. 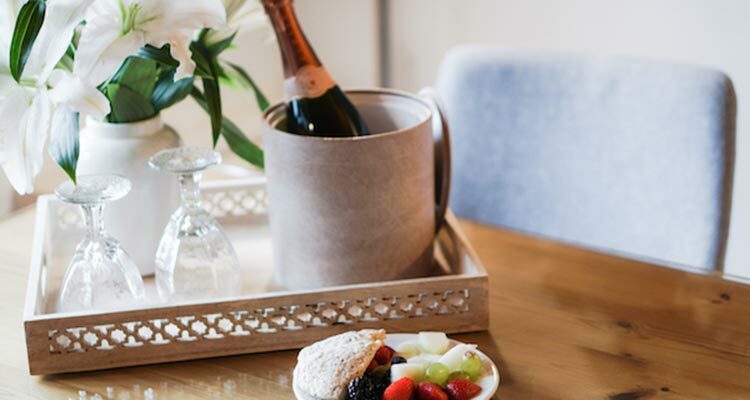 This indulgent package includes champagne and chocolates with two keepsake Salem Inn champagne flutes and a “relax and renew” gift basket filled with all kinds of pampering goodies. Relax and renew for only $259, plus tax. Take your family on a winter getaway to historic Salem! Learn about the witchcraft trials of 1692, do some shopping and see the sights. 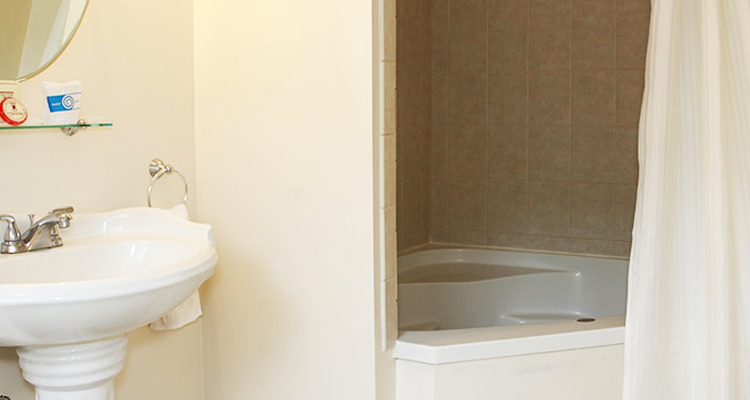 Enjoy two nights in a Spacious Family Suite, complete with fully equipped kitchenette and private bath. 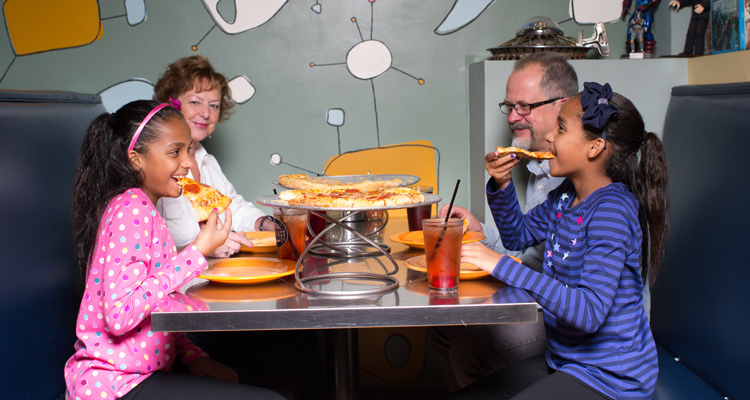 Mealtime is made easy with a continental breakfast with omelet station each morning and a gift certificate to the Flying Saucer Pizza. Also included are family passes to the Salem Witch Museum and the House of the Seven Gables. All this fun for only $522, plus tax*. Relax and enjoy two nights in a romantic deluxe whirlpool suite, complete with working fireplace and oversized whirlpool bath. Chocolates, champagne, and two keepsake Salem Inn flutes await your arrival. This getaway also includes a romantic dinner one night at the intimate Firenze Trattoria Italian restaurant and a continental breakfast buffet each morning. Added to the romantic ambiance is a bouquet of colored roses. You’ll be ‘Suite Dreaming’ for only $502, plus tax. Sample some of the impressive attractions Salem has to offer. Visit the Salem Witch Museum and learn about the infamous witch trials of 1692. Explore the world-renowned Peabody Essex Museum and the House of the Seven Gables, made famous by Nathaniel Hawthorne. Your two-night stay in a deluxe guest room complete with working fireplace or whirlpool bath is only $450, plus tax. In addition to a continental breakfast buffet each morning, you’ll also receive passes to all of the above attractions and in two Salem Inn mugs to remind you of your visit. Salem Sampler is only $450, plus tax*. *Packages are based on double occupancy, subject to availability. Valid December 8, 2018 - April 30, 2019. Rates are subject to change and do not include 11.7% rooms tax. Family Fun package based on 2 adults and 2 children. Gift certificate to Flying Saucer Pizza valued at $20. Gift certificate to Firenze Trattoria valued at $50. Advance reservations only. No other discounts apply.